How does a mother of 3 fleeing an abusive relationship get a doctorate and save Bletchley Park too? Sue Black, a modest and shy lady in an overwhelmingly male environment, rose from the ashes of poverty to be become a motivational speaker. 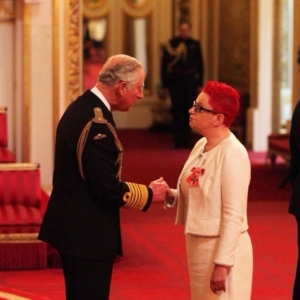 Dr Sue Black, OBE had a challenging early life. As a young child she was loved and well looked after by her parents but there were difficult times after her mother died and her father remarried. She recalls that during her teenage years she was quite depressed for several years and believes this provided a foundation for her later success; because nothing ever seemed as bad as those early experiences. She says things that would frighten others do not frighten her at all. It allows her to be risk taker. 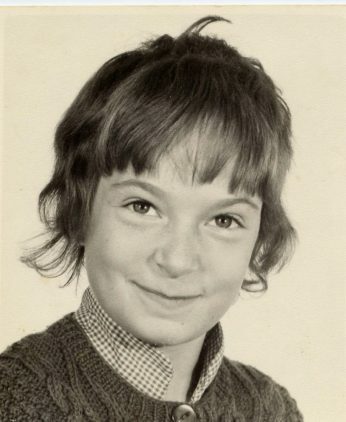 As a child, Sue would save up her pocket money so that she could spend it on maths textbooks, as she loved mental arithmetic and puzzles. She left school at sixteen because of her home circumstances having attained five O’ Levels. Sue was married at 20, and believes that, coming from a dysfunctional background, she married someone who kept her “in that dysfunctional way of life”. Her husband was a bully who became violent, which is why she left him. She lived in a women’s refuge for 6 months, then got a council flat in Brixton and started life again as a single parent with 3 children under 5. By the age of 26, she wanted to get off benefits and earn money, she was desperate to do some studying, so she did the maths course at the local college which got her into university. She studied computing as she believes technology is the future. 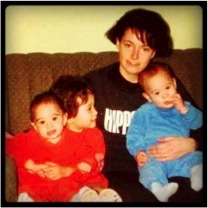 Sue completed her degree and then did a doctorate in software engineering whilst bringing up a young family. This meant she missed a fair amount of the course but managed to keep up. The PhD took seven years to complete and she became a full-time lecturer alongside her studies. During her undergraduate degree there was not much sexism, even though only around 10 per cent of the students on her course were women. She describes it as like having loads of younger brothers to hang out with. During the PhD things changed a bit as her supervisor advised her to network at conferences to get her papers published. At the conferences Sue attended, where nearly everyone was male, the networking proved challenging, but it was much more relaxed when the vast majority were women. This revelation led her to set up the BCS Women group at BCS The Chartered Institute for IT in 1998. It began as an online group which Sue populated from the email addresses of all the women BCS members in London. The group started with around 130 members, one of whom suggested that they should meet in person. Thirteen or fourteen women attended the first meeting wanting to know how to set up their own website – a new thing in 1998. Sue approached the BCS London committee to raise funding for training. The funds were given and training sessions were held at South Bank University in setting up your own website. The Mirror ran an article about it which resulted in women from all over the world asking to join the London BCS women’s group. Two years later Sue was able to set up a women’s group for the whole of BCS. Following fifteen years in full-time academia, Sue took redundancy when the number of staff in computing was being cut by 50 per cent, whilst teaching the same number of students. She felt she did not want to be part of making her staff work even longer hours when they were already stretched. She decided to take some time out and think about what she really wanted to do. Sue believes technology has had a bad press throughout her career. In the media most things to do with technology are negative, and yet she saw it as an amazing kind of tool that would help us save the planet and empower people. She wanted to see more computing in schools, but there was not any spare time in the curriculum, so she began running workshops with seven-year-old children, teaching them coding, and app design on a voluntary basis. At the time Michael Gove was saying that computing was too difficult for anyone under fourteen and she wanted to prove this wrong. She noticed that when she encouraged parents to become involved, the fathers would opt in and the mothers would opt out. This inspired her to focus on empowering mums. She put together a programme called #techmums, including app design, coding in Python, staying safe online, social media and office skills including emails, documents and spreadsheets. It was piloted at a school in Tower Hamlets. Sue aims to create a million #techmums by 2020. So far the programme has been run in schools, colleges and co-working spaces in London, Dublin, Nottingham and across Essex. She is working out how to scale it so that mums anywhere can go through the programme. Sue Black says that having good mentors boosted her confidence and allowed her to be herself. When she met Professor Dame Wendy Hall at a talk for BCSWomen, she wanted to be like her and so asked her to be her mentor. Wendy initially refused, as she felt she did not have enough time, but agreed when Sue asked her to commit just one hour per year. Since then, the two women have become friends and have met at conferences around the world. Sue takes action when she gets angry. The things that inflame her are things that are unfair; such as racism, sexism and homophobia; any sort of violence or injustice. So she became angry when the director of Bletchley Park said they may have to close for financial reasons. The work that was done there is believed to have shortened the Second World War by two years, saving 22 million lives. She believes everyone should know about its historical importance. Three years of Sue’s campaigning resulted in it being saved for perpetuity, a great achievement. Sue’s proudest moment was being awarded an OBE. She describes it as being like a fairy tale. Another award she has received is the Maserati 100 for being an entrepreneur that gives back. She was given a chauffeur-driven Maserati on the day when she was recorded for Women’s Hour and collected her OBE. 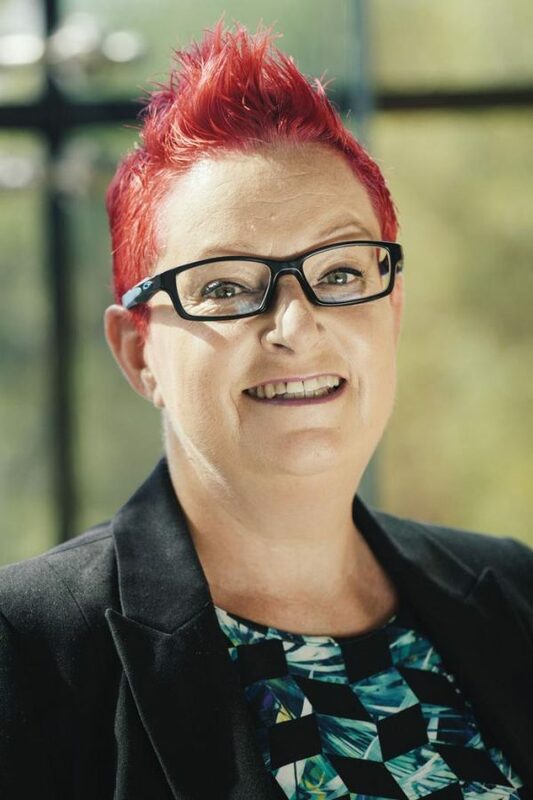 Sue Black has been listed as one of the top ten women in tech who give back. She believes that if you can make a positive impact on the world, then you should do it. On social media: Sue joined Twitter in 2008 and to begin with could not see the point of it. Attending a conference at the Institute of Civil Engineers, the speaker encouraged her to download the app and together with other attendees, they began tweeting about the conference. Later, when they attended different sessions, they were sharing what was being said – like being in three conference rooms at the same time. She used Twitter to promote interest in Bletchley Park with a clear purpose of reaching lots of people. Sue recommends being “your best self” on social media and not to use it as a vehicle for complaining. On choosing IT as a career: Sue believes IT is the best career and also that every job now has technology in it in some way. She suggests exploring technology in lots of different ways.